Join one of the fastest growing companies in the United States & create the life you dream of. LuLaRoe is a REAL opportunity for women to own their own retail business (without all the crazy overhead), and to actually make good money doing it. In 2061, LuLaRoe is expected to hit one billion in sales by the end of the year. A Lularoe business owner who does one pop-up event per week profits an average of $1400/month. Those that do 3-4 parties average $5600/month. A average LuLaRoe business owner who does online sales averages at least $2,800/month. Many LuLaRoe business owners do both local pop-ups and online sales. You can also make money by helping LuLaRoe expand, building the LuLaRoe brand, and for training new business owners that you bring into the company. 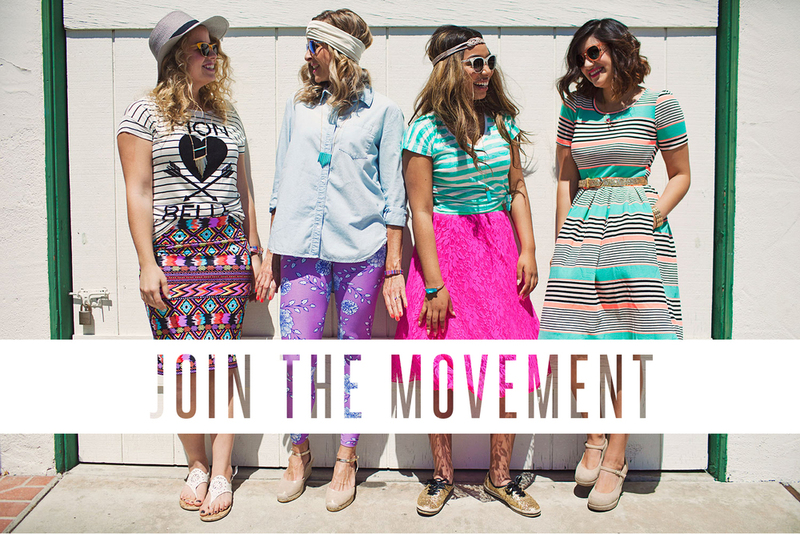 Be a part of the fastest growing team in LuLaRoe. You’ll have continued support, guidance throughout your journey. Click here to apply now!